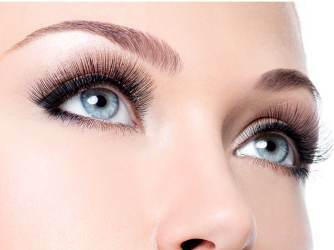 THE CELEBRITY EYE STYLISTS AT CHIQUE ARE TOTALLY DEDICATED TO REDEFINING YOUR ENTIRE EYE AREA. IF EYES ARE THE WINDOWS TO THE SOUL, WE PROVIDE YOU WITH THE PERFECT FRAME! Celebrity Eye Styling: Let us accurately measure your features providing you with the perfect brow and lash solution. We specialise in perfecting the arch, colour and consistency of the brow as well as providing a full menu of lash services such as tinting, lifting and synthetic mink eyelash. Like magic, we can have you looking five years younger with perfect brows and eyes in thirty minutes! ACHIEVE A BRIGHTER LOOK AND YOUNGER LOOKING EYES.